Rakshabandhan is around the corner and if you haven’t thought of a relevant gift yet then knowing your sister’s zodiac sign might just help! Snapdeal brings to varied gifting options to choose from its curated Rakhi store. 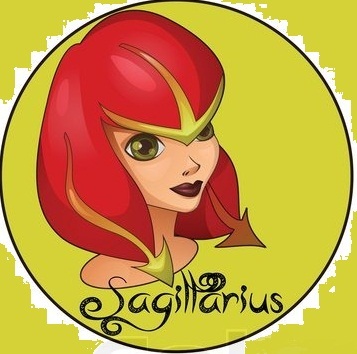 A perfect way to pick the best gift for your sister basis her zodiac sign. 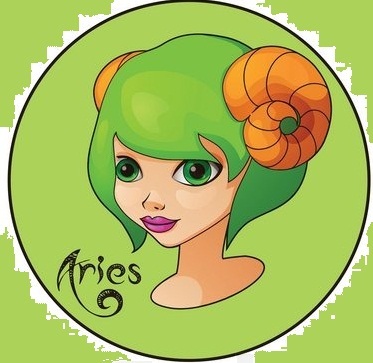 Aries women by nature are courageous, confident, optimistic, passionate, and natural born leaders. She sets high goals and conquers every one of them. Tea is the perfect gift for an Aries woman. Caffeinated tea to pump them up, and herbal tea to calm them down. Impatience is synonymous with an Aries girl. That’s because Aries are born competitors. Any kind of electronic item or gadgets such as headphones, speakers or hair curler will make your sister filled with joy. Taurians are known for their upbeat and outgoing personality. They are loving and nurturing but can also have a bit of a temper. Taurus girls love to be pampered. Spa gift baskets are great. 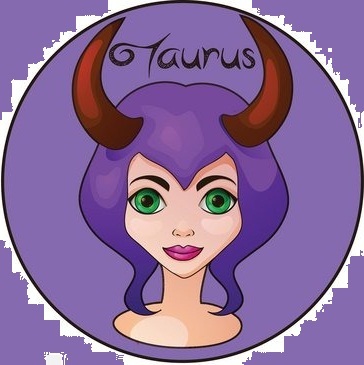 Taurus are avid coffee and tea drinkers, so you can gift a coffee mug too. 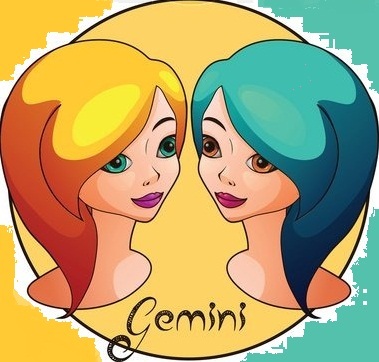 Gemini usually loves breaking routine and trying new things often. They are affectionate, compassionate and quick learners. When choosing a gift for Gemini sister, don’t forget their personality type. They tend to be impulsive and active. They are tech lovers so gifting a newest gadget is sure to be a hit. So you can gift gaming accessories, mobile phone, and mini laptop to keep them happy. 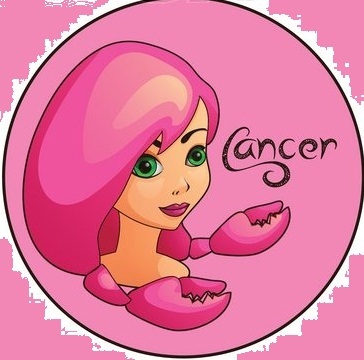 Cancerians are known to be sensitive, domestic, feminine, maternal, compassionate, romantic, and creative. If you have a Cancerian sister, you need to offer her gifts that can synchronize with her behavior traits and sun sign qualities. You can look for any home décor item, send her a beautiful jewelry, a kitchen accessory or a bottle of perfume are some of the apt options to make her feel happy. One of the most spectacular personalities of the zodiac, a Leo seeks warmth and attention in life and love. 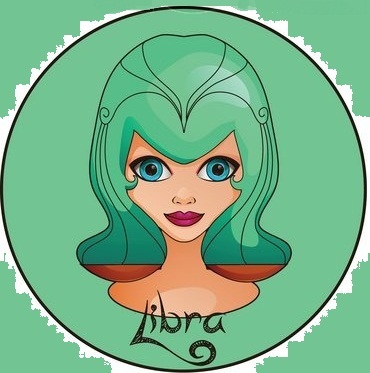 Sisters born under Leo zodiac are charismatic, creative and generous. Leo women love to make an entrance and one of the ways they do this is by building up a designer wardrobe. 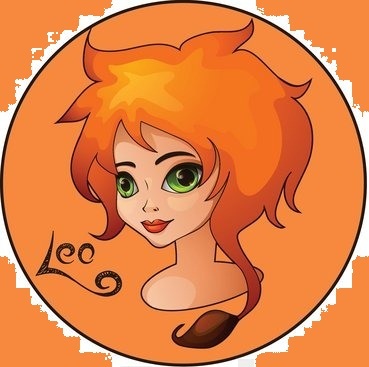 Thus a gift that would be truly welcome to your Leo woman would be a spectacular and stylish outfit, one that perfectly complements her vibrant and dynamic personality. Also Read: How To Wear Sequins! 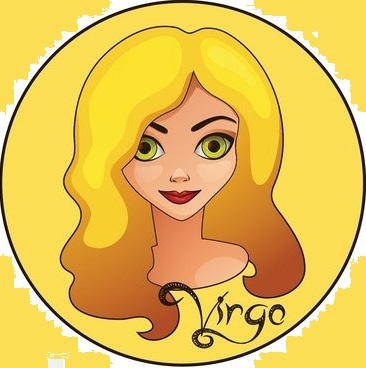 A desire for perfection marks the Virgo personality as well as the dynamics of their relationships and this is what you should keep in mind while choosing gifts for your sister. How about putting together a gift basket for your Virgo sister with things that will help her to relax. You can include scented soaps, gels and bath salts in fragrances such as jasmine, lavender and chamomile which are known for their soothing effect. Libra loves the fluffy and pretty, romantic stuff, like designer candles or beautifully packaged soap. They are fashionable, so go for something that’s trendy. Gifting something to decorate her room is always a good idea. 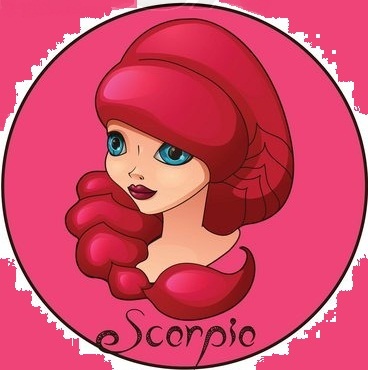 A Scorpio is one of the most complicated signs in the Zodiac. They are intelligent, passionate but also possessive and sometimes vindictive. The Scorpio woman is very particular about her accessories; she feels that whatever she wears should convey the power and confidence of her personality. Thus for a gift, your scorpion sister will surely appreciate a fine leather briefcase, card holder, purse or wallet that will be noticeable in the workplace. Born under the ruling planet Jupiter, this optimistic extrovert loves to travel and the freedom to explore different philosophies and world views. No one will ever accuse a Sagittarius for being patient or tactful, but they do possess an unrivaled sense of humor. So brighten up your relation with your sister by gifting her speakers, headphones, GoPro Mount, backpack etc. Now this is a tricky sign. Strong and dependable, responsible and practical, and highly successful too. 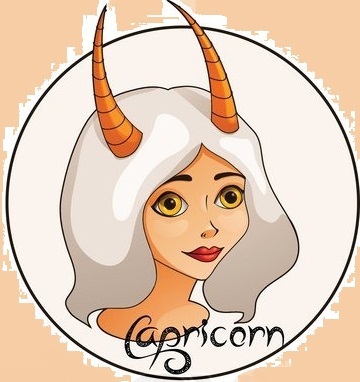 Traditional values are what a Capricorns treasures the most. When planning to buy something special for your Capri sister, then go for a silk scarf because that could be a good and stylish wardrobe addition. 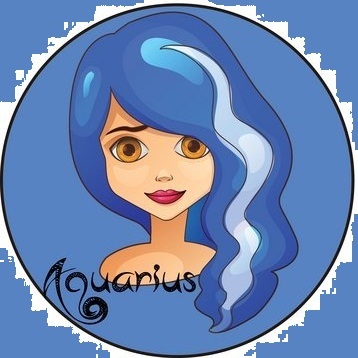 Aquarians are known to be unique, quirky, independent and humanitarians. If you’ve got a sister in your life who loves checking her horoscope or is really in tune with her zodiac sign, use that knowledge to help you find the perfect gift. Aquarians are famous for being unique, particularly in style. You can give her a nice dress, necklace, novels. 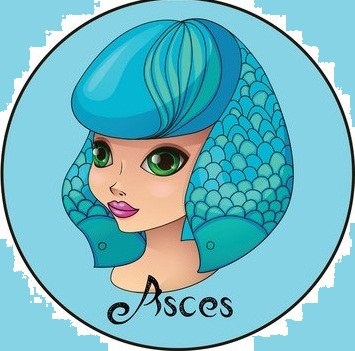 Pisces women are ultra-feminine and often highly attractive. They are the dreamer of the zodiac signs. Mysterious, spiritual, imaginative and idealistic are also qualities that can be used to describe her. You can make your sister happy by gifting her a whole range of bath accessories. Don’t rush into gift buying without understanding the personality type and psychology of your sister.